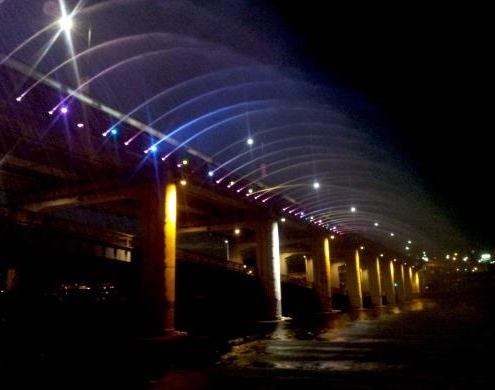 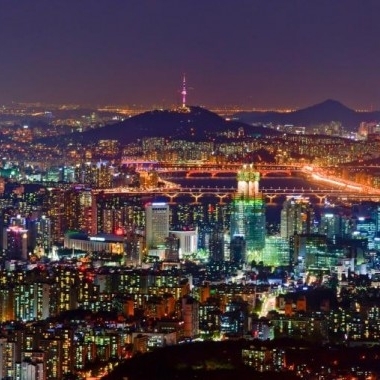 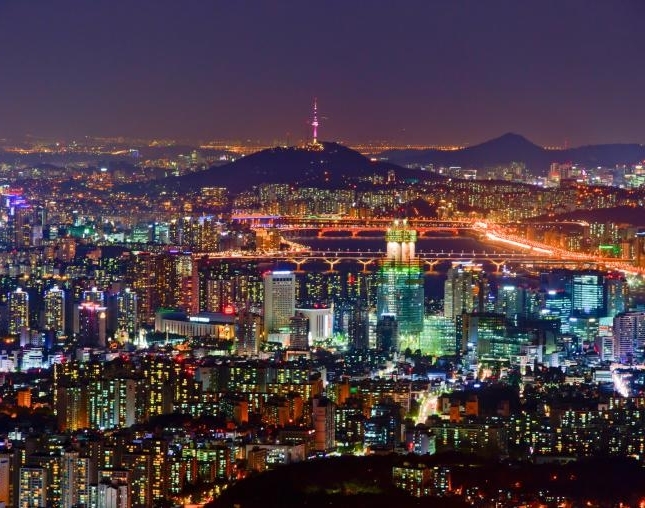 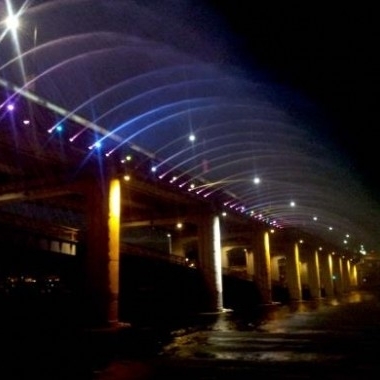 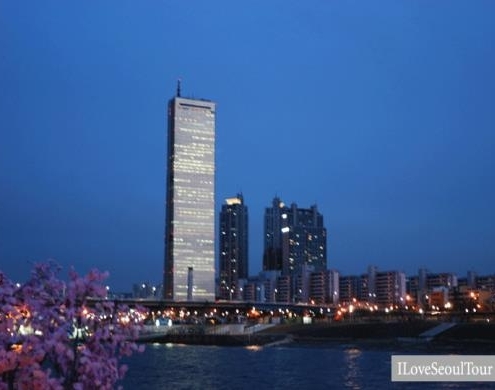 A symbol of Seoul, the Hangang River runs through the capital from east to west with an average depth of 2.5m and width of 175m. 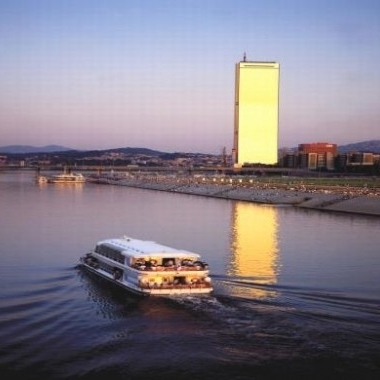 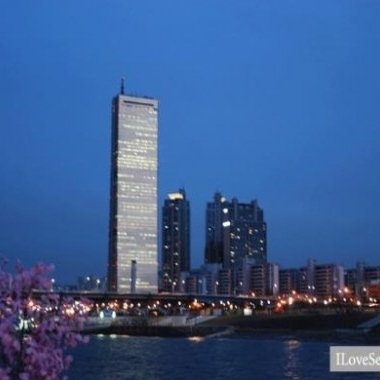 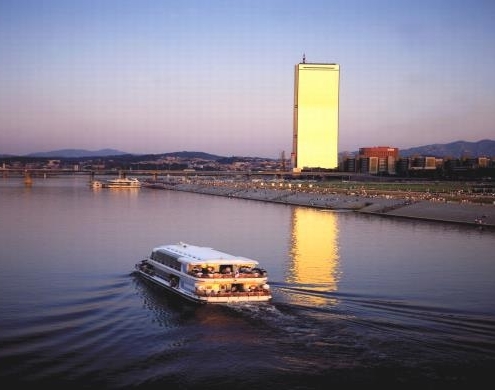 ※Tourists who join the Han River Cruise should bring the passport. 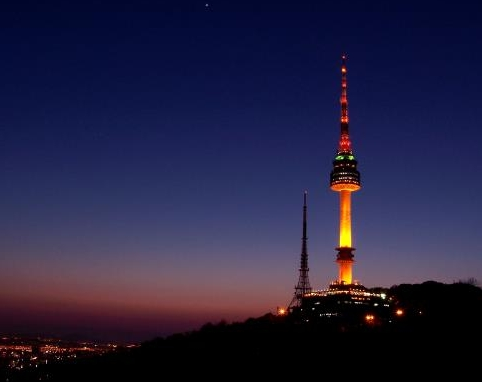 ※ There might have fireworks event on the weekend, in this case tourists will need to pay the extra charge KRW 10,000 on the date. • Dinner, Tour guide, Transportation, Admission fee, Hotel pick-up & drop-off service.